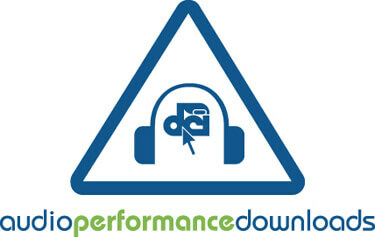 Audio Performance Downloads (APD) recorded on June 24, from Columbia, S.C., have been posted on the DCI Season Pass. New downloads are available from Phantom Regiment, Boston Crusaders, Carolina Crown, Spirit from JSU, Capital Regiment, The Magic and Teal Sound. As a result of on-field performance issues, The Cadets have chosen not to have their APD from Columbia posted. Downloads cost $1.99 for Season Pass members or $2.99 for non-members. 100 percent of the proceeds go to the corps whose APD you download.